Ghanaian actress Juliet Ibrahim has said her and her beau rapper, Iceberg Slimare not married. 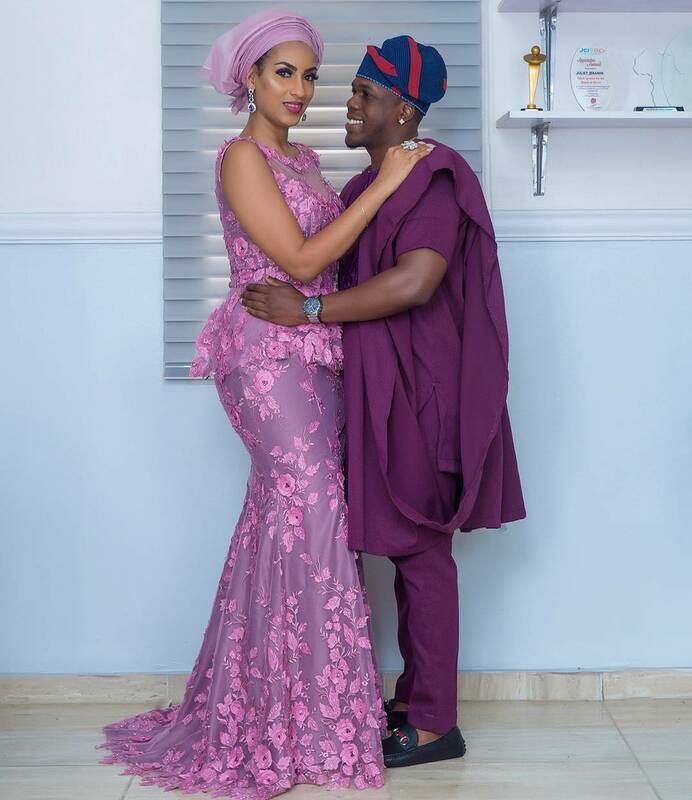 Th actress released a statement on her Instagram page, where she said the photo circulating on social media of her and Iceberg Slim sealing their court wedding with a kiss, is false. She said it’s a leaked image from their photoshoot for a new project. Wow! @iamicebergslim and I have received so many congratulatory messages and well wishes, we must say the love and support is unbelievable! However, we will like to inform the general public that we are not married yet. When we decide to go down that path together, we will certainly be the ones to let the world, our friends, family, supporters and fans know. The image circulating isn’t a court wedding photograph, it is a leaked behind-scenes-image which was taken during a photoshoot for a new project, which we will soon unveil to the world. God bless everyone for the love and well wishes. I love you all.